Das Kartenchaos: Noch mehr Alley Way Stamps! Noch mehr Alley Way Stamps! Gleich einen tag nach meinem letzten post kamen auch schon die anderen Stempel von Alley Way Stamps an. Welch eine Freude! Die Karten liegen hier auch schon zwei Tage rum, ich kam noch nicht zum fotografieren. 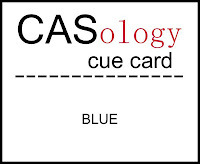 1) Die erste Karte ist inspiriert von der CASology Challenge (Blue). Da fand ich dieses drolligen Elefanten einfach passend! 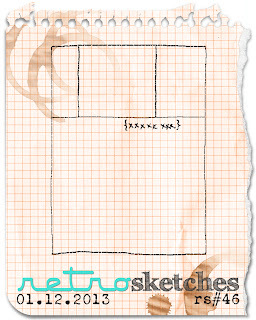 3) Die dritte Karte ist nach dem wirklich interessanten Sketch bei Retro Sketches. Leider gefällt mir meine Umsetzung nicht so ganz. Ich zeige sie Euch trotzdem. All the cards are very beautiful. 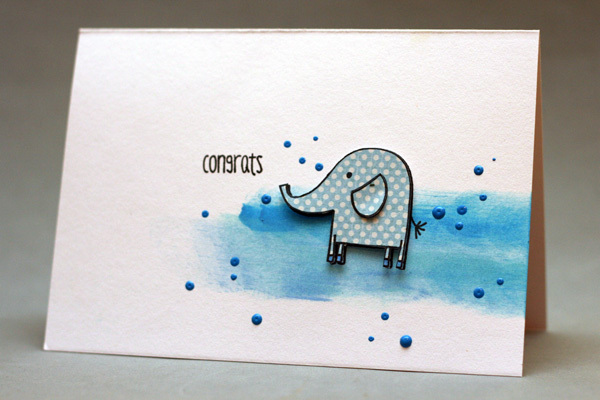 Gorgeous modern cards - love the watercolouring behind the elephant! Thanks so much for playing along with us at CASology this week! All wonderful cards, I love that cute elephant. Thank you so much for sharing with us this week at CASology! ALL adorable cards...love that blue elephant! Thanks for playing along at CASology this week! Love this card. so cool! All of these are fantastic cards! 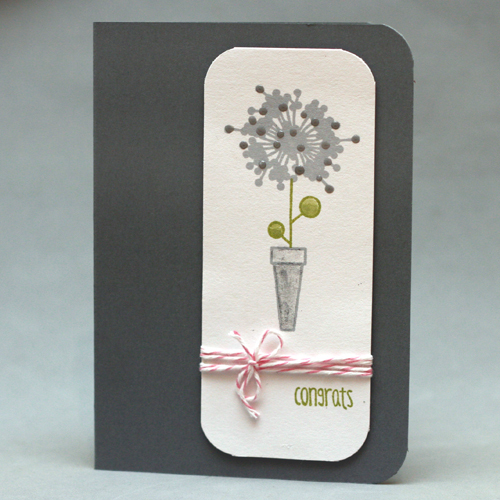 You did a beautiful job using the colors on the second card- I love that small twine bow! Thank you for playing in the 10 Minute Craft Dash challenge! what a fabulous set of cards... your CASology card is amazing! so perfectly CAS! so glad you played along with CASology this week! I just all of your cards! I am a big fan of The Alley Way Stamps too. Haven't gotten Awesome Blossoms yet...but I think I will now!!! Love the paint and spatter effects on your elephant card! Thanks for playing along with CASology this week! I love the paining in the background! What a nice effect and perfect for grounding your design. Thanks for playing along with us at CASology! I really love the card with the elephant. It is so sweet! Great job! 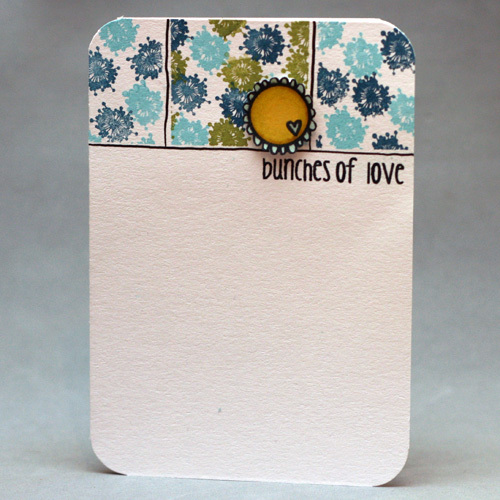 love that little elephant card!! Love this post - I had a go at 10-min too. Fiasco! And I just LOVE that Retro sketch. Very my style. Your elephant baby is adorable. Congrats on your win. I love the dots. Paint? Enamel? Liquid pearls? Please share.